My favorite thing this month. 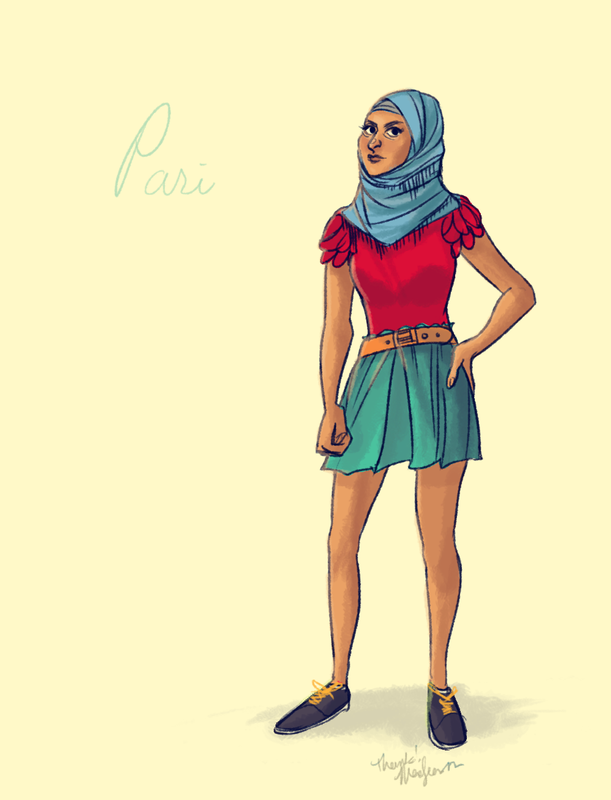 It’s a picture of Pari, the protagonist from my perpetually in-progress novel Faerie. It was done by the awesome madseason , (ETA: with additional guidance from Kahaeli). I love it to bits.